The 2017 Land Rover LR4 is a beautiful vehicle that brings excitement and style to the Baltimore roads. What separates this new model from others in its class is its unique and versatile exterior. When you want a new vehicle that stands out among a crowd, be sure to choose the 2017 Land Rover LR4. 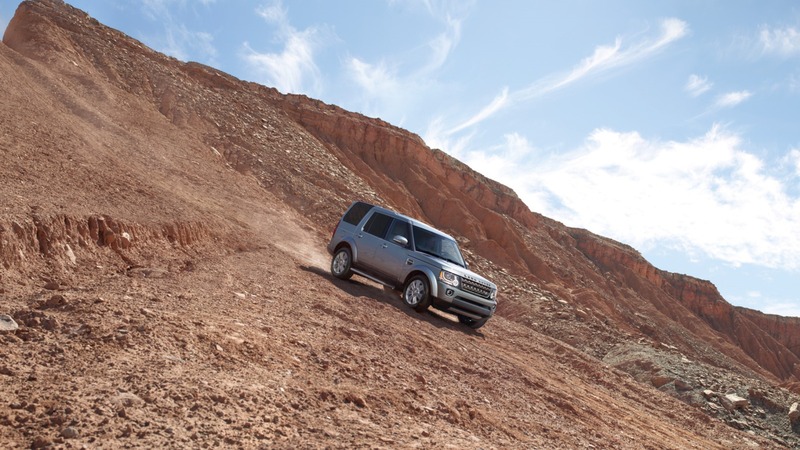 The Land Rover LR4 stands out as one of the most versatile vehicles in the Land Rover lineup. For starters, this model comes with a split tailgate that offers adjustable suspension, which means you can load your vehicle much easier. In addition, the lower section makes it easy to load heavier items, so you can haul cargo with ease. In addition, this vehicle offers an impressive towing capacity. When you want to haul cargo behind you, this model gives you an impressive 7,716 pounds of towing capacity, so you can handle all the adventures you seek throughout Baltimore. On the outside of the LR4, you’ll find plenty of exterior details you’ll love. For instance, the colored badges stand out on the body of this new vehicle, giving other drivers something to envy. In addition, the standard 20-inch five split-spoke silver alloy wheels offer a sense of wonderment on the Arnold roads, helping to define this vehicle’s style while also supplying superb traction every where it goes. 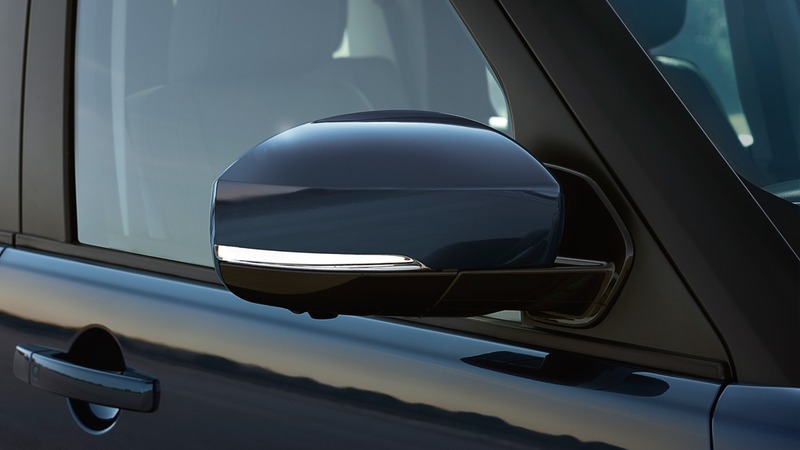 The mirrors and bumpers add an appealing finish to this vehicle, too. Finally, the black grille creates a dominant look that appeals to everyone and proves that this model is one you won’t want to mess with. The signature lights found on the outside of this impressive new model help drivers see and be seen. With an elegant look, they accentuate the contemporary style that’s heightened in this model’s twists and contours. Plus, you’ll know that you’ll have the ability to see as far as the eye can see, as the lighting on this model generates a view you’ll appreciate. While this vehicle contains plenty of details, you’ll also enjoy the final touches that separate this model from the competition. 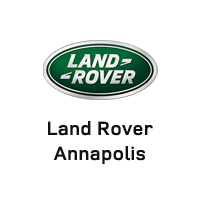 When you’re looking for a Land Rover LR4, visit Land Rover Annapolis. Our dealership is located at 101 Ferguson Road in Annapolis, and we have an extensive inventory of these models for you to choose from. Contact us today at 410-907-8300 to schedule a test drive, apply for financing, or to learn more.